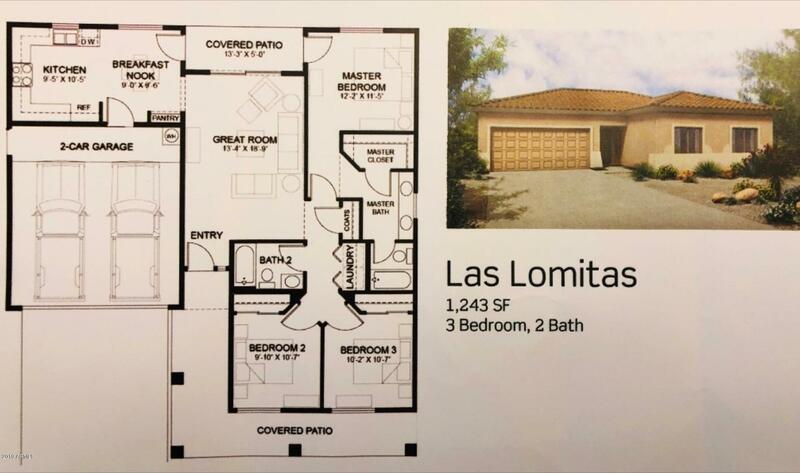 All maria rose homes currently listed for sale in Phoenix as of 04/20/2019 are shown below. You can change the search criteria at any time by pressing the 'Change Search' button below. "this home is not even 3 years old.owner occupied and meticulously cared for. the home is totally handicap friendly and energy star certified construction,nahb green program,indoor airplus pkg. a brand new in ground pool was added just last month. grab this before it is gone. gated community."